Walt Becker is an American director who was born on September 16, 1968. 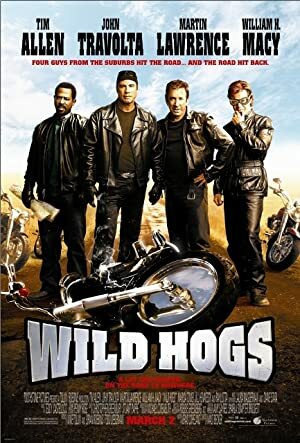 Alvin and the Chipmunks: The Road Chip (2015) and Zookeeper (2011) are some movies in Walt Becker's recent filmography. Bad Samaritans and Sullivan & Son account for some of Walt Becker's recent TV credits. As of 2018, Walt Becker has contributed to about 6 movies. Some of the most recent Walt Becker movies include Alvin and the Chipmunks: The Road Chip, Zookeeper, and Old Dogs. 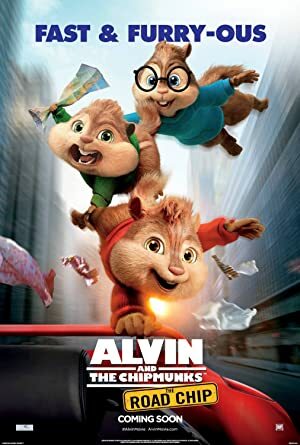 Alvin and the Chipmunks: The Road Chip was released in 2015. 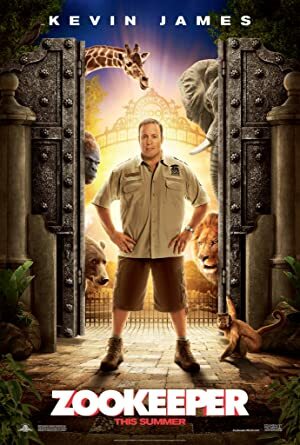 Zookeeper was released in 2011. 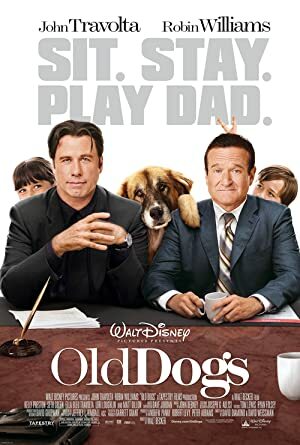 Old Dogs was released in 2009. As of 2018, Walt Becker has contributed to about 4 TV shows. Some of the most recent Walt Becker TV appearances include Bad Samaritans, Sullivan & Son, and We Are Men. 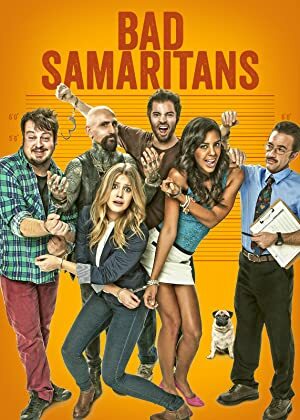 In 2013, Walt Becker produced Bad Samaritans. 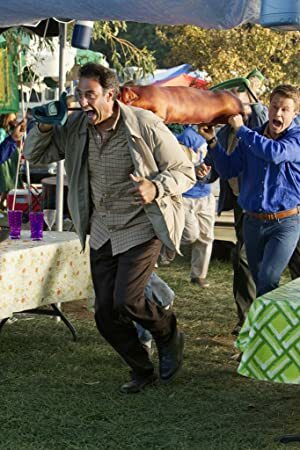 Also in 2013, Walt Becker directed Sullivan & Son and again in 2013 Walt Becker directed We Are Men.